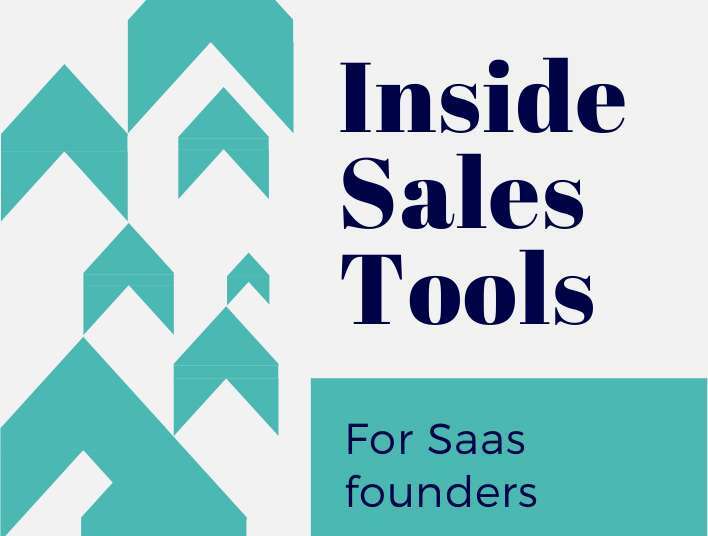 This guide on inside sales tools for SaaS founders, originally published on ProductNation, was written by Neel Padmanabhan, Global Client Partner, Enterprise Business and GM India, Lucep. We want to share with all you SaaS founders the valuable information and tools listed in this post, which takes you through the flow of the entire inside sales process. 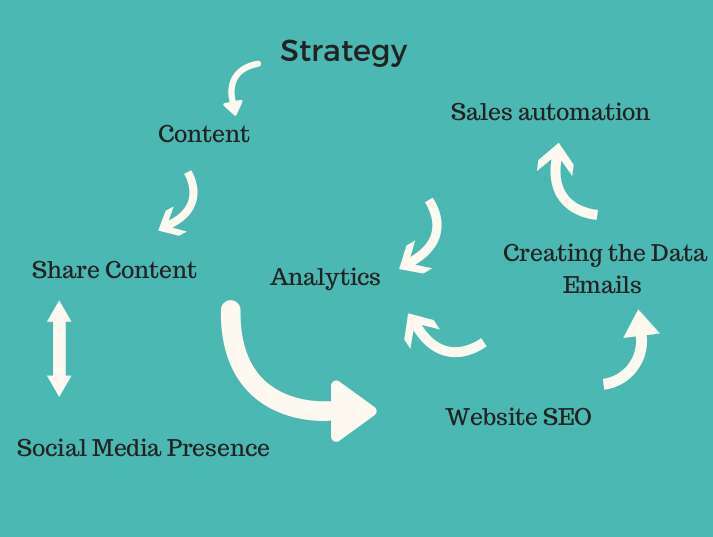 You’ll find tips and inside sales tools for everything from content creation to marketing, promotion tools, lead generation, marketing automation, lead management and analytics. reach out to journalists using tools like haro and bite size pr .